 SPH is pleased to announce that it is now offering a fully online MPH in Health Promotion and Behavioral Science through the SDSU College of Extended Studies. See the Admission Requirements and Application Instructions for All MPH and MS Applicants. SDSU’s online MPH program in Health Promotion and Behavioral Science trains students to develop programs and conduct research to improve public health and eliminate health disparities. The rigorous 18-month curriculum challenges students to think critically about the personal, social, political, and environmental determinants of health-related behaviors, morbidity, early mortality, and health disparities. Upon graduation, students will be able to develop, implement, evaluate, and critique public health promotion programs. Developed exclusively for early career professionals, this fully online program allows students to study on their own time while continuing to pursue their careers. SDSU’s 18-month MPH program is offered fully online to meet the needs of working professionals. The program runs year-round and is comprised of eight eight-week sessions with roughly a one-week break between sessions. During each of the eight-week sessions, students will take two three-unit online courses (51 units total). 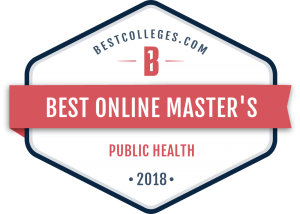 The curriculum includes 10 foundational public health courses, including Health Promotion Program Planning and Assessment, Theoretical Foundations of Health Promotion, and Epidemiology (see Course Sequence below for full list of courses). Students will also choose from several electives, complete a 180-hour field placement experience (see field placement experience), and complete a capstone project.